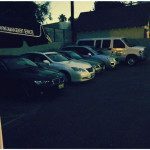 Is Your Business Protected From Valet Parking Claims? 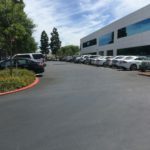 A very important topic that we discuss during any parking service consultation with a prospective client is liability when it comes to valet parking claims. 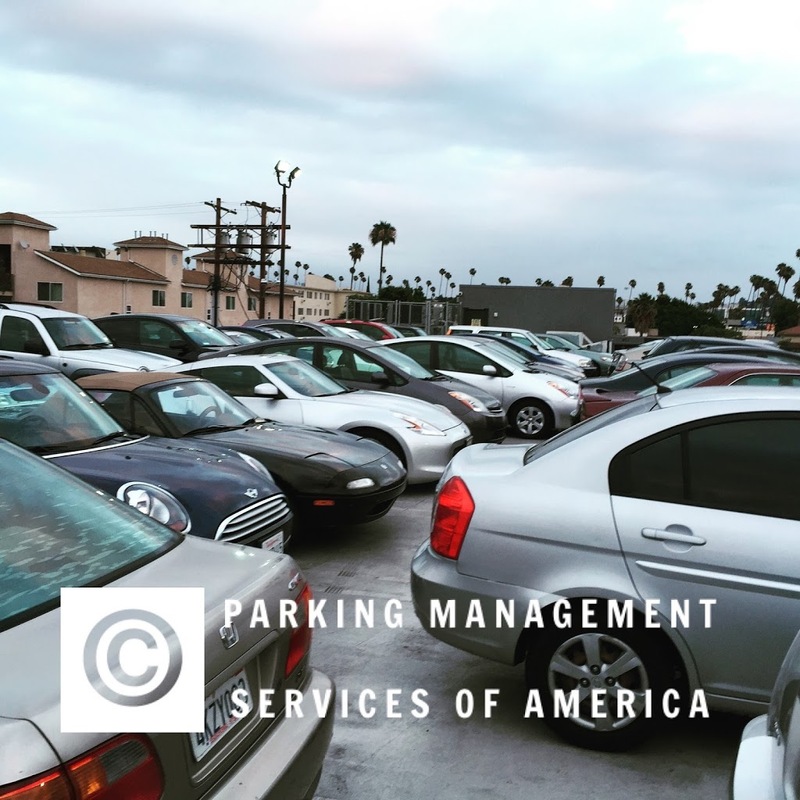 More often than not, the management team at Parking Management Services of America meets business owners who assume that if they contract an outside valet parking operator to provide services for their business, they are then relieved of liabilities or valet parking claims. Unfortunately, this assumption is incorrect. 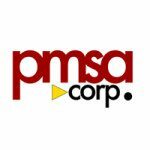 At PMSA, we encourage business owners to be aware that their business may also be held liable if their hired valet parking service is found to be negligent in valet parking claims, unless a satisfactory settlement is reached with the party making the claim. 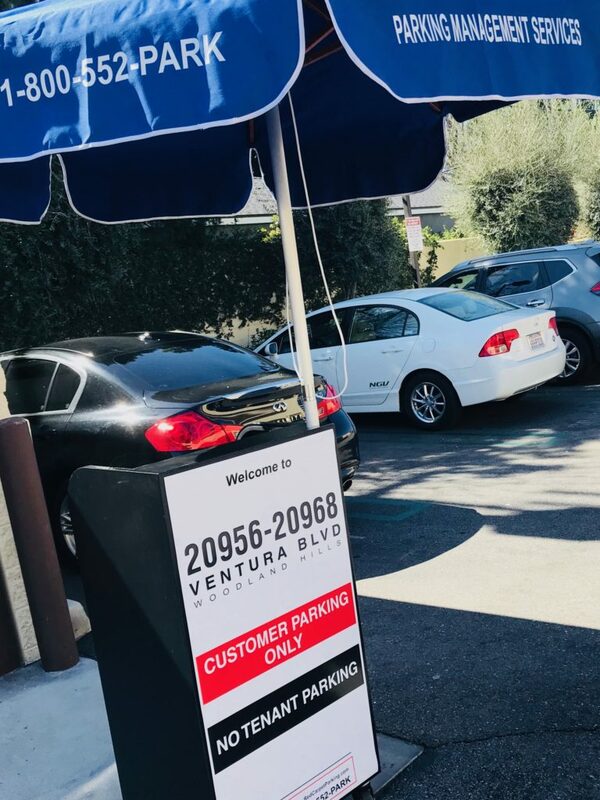 This is because the business contracted the valet parking service provider and the party or parties making the valet parking claims visited their place of business. So let’s think of it this way. A homeowner contracts a service repair on their home. 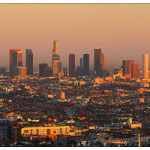 The staff sent for the repairs carelessly cause damage to the neighbor’s property as they load or unload their equipment. An example can be the ladder striking the neighbor’s car causing property damages. 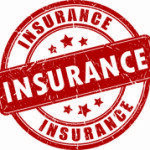 Even though this is not the homeowner’s fault, the homeowner can be held liable because they contracted this repair service but the repair service did not carry sufficient insurance, let alone any insurance at all! 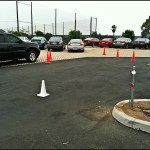 Unfortunately, these examples are quite common within our industry as some valet parking operators do not carry the proper insurance requirements, including workers compensation. 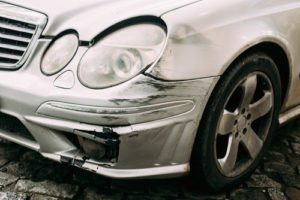 If the valet parking attendant is injured on the job and the valet company has no coverage for this employee, the injured parking attendant can then file suite against the business that hired the valet company! 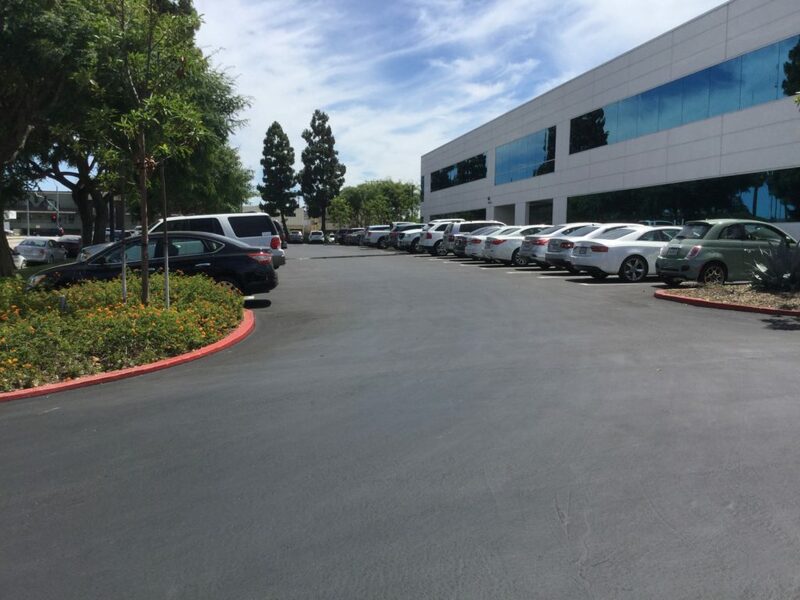 These variables do result in significant price differences amongst valet parking companies. 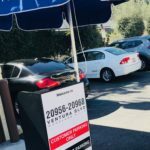 The rule of thumb is that if one proposal is so much lower than that of a reputable valet parking company, then they are most likely cutting corners somewhere, and it’s usually through illegal payroll practices or insurance. If you would like further information regarding liability, you may contact us and our management team will be happy to explain what you should look for. 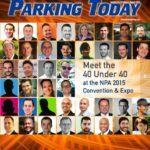 As a member of the National Parking Association (NPA) and the Better Business Bureau, Parking Management Services of America will help direct your business accordingly.